Today is the Children’s Day, some parents maybe already have the plan to take their kids out, you will hang out and play in the amusement park, or amazed by a mixed array of the aquatic organism in the aquarium or celebrate big days with delicious cakes at home, etc. We want to our kids happy forever, even though somethings they will bring some troubles. 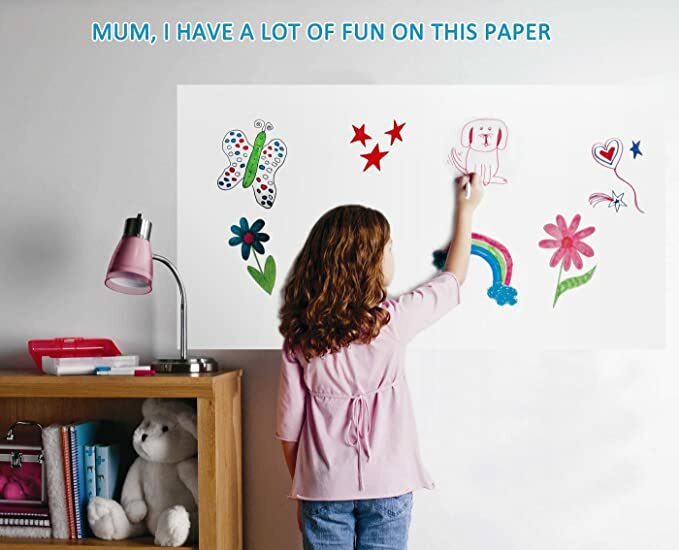 Kids like drawing pictures on the white wall with water-colored pen or crayon, it would be a hard job for them, so do we. LOL. They will finish meals with terrible leftovers carried with them, sometimes, we wonder if they have other friends to feed on. Forget about all the mess because you love them, peaceful parents happy kids, try to embrace them with warm kisses and hugs, tell them you love them every day, although they are too young to understand what’s love, they will feel it. Kids who feel strongly connected to their parents are more eager to accompany them, so it’s essential for parents to spend time joining with them. Why don’t you teach them how to ride a minibike? Toddler tricycle is the best design for kids, parent put their kids on cycle gently, help them to grasp the handles and put feet on the pedals, three wheels maintain balance and protect kids from falling, metal frame and plastic materials provide comfort experience, adjustable push handle that allows the parent to control direction with one hand and guide the kids how to ride, this summer, you and your kids will gradually love cycling. Parent-children relationship could be built by many activities, choose one your kid like and start learning together. Let’s concluded with best wishes to all of you——Happy Children’s Day.